On 13-15th March, 2019, VIV Asia 2019 opens at BITEC in Bangkok, Thailand. As the world's leading international brand exhibition, visitors are endless during the three-day exhibition. The colleagues of the GBW International Business Division received new and old friends from Russia, Malaysia, Pakistan, Bangladesh, India, Vietnam, Taiwan and other regions. 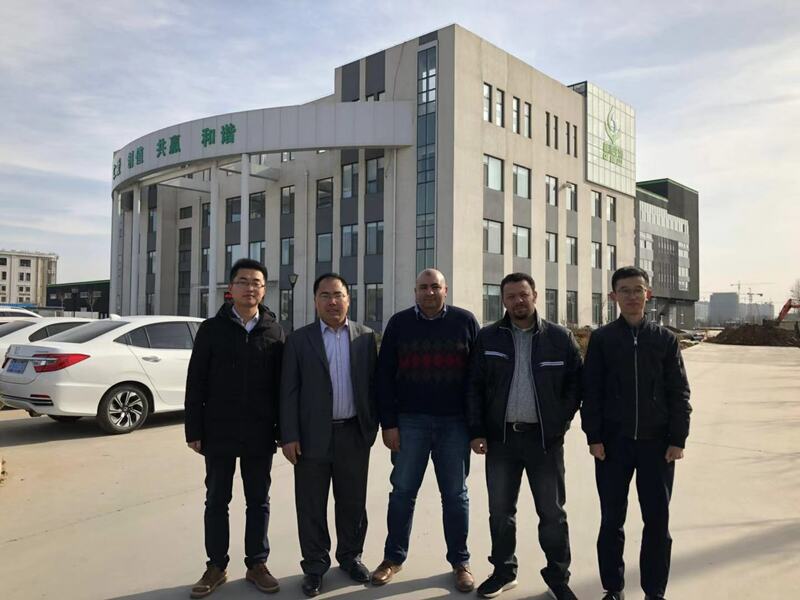 24th December 2018 to 26th December 2018, our Egyptian customers visit GBW group. We know each other more though this communication and reach a long cooperation. On November 30, 2018, a groups of Taiwanese agents visited GBW Group. 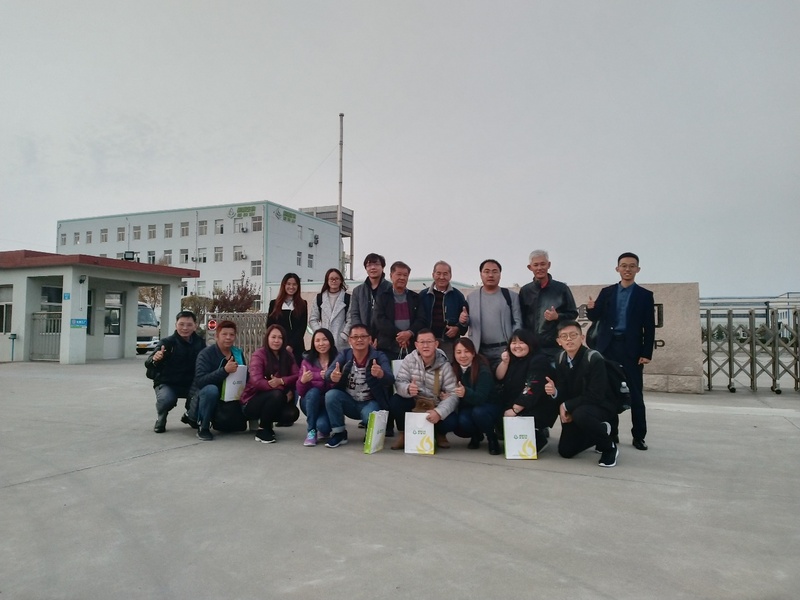 Customers visited the R&D Center, enzyme and probiotics core factory (Qingdao GBW Factory), and biological raw material core factory (Pingdu GBW factory). On November 20, 2018, a group of 15 Malaysian customers visited the GBW Group. 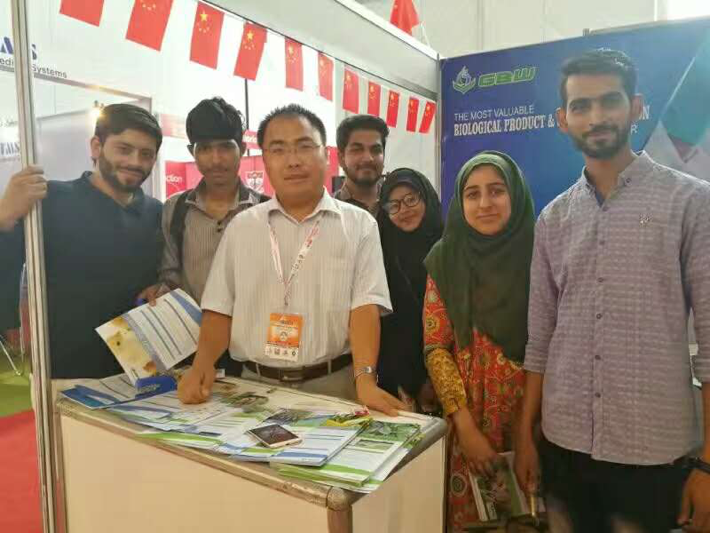 The Malaysian customers came from feed companies, hog farm and feed additives trading companies receptively. 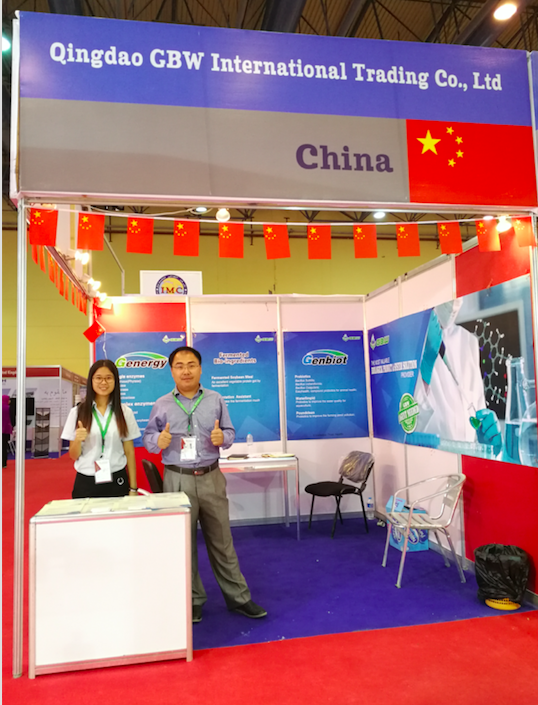 GBW GROUP attended 2018 Agrena which was held in Egypt international exhibition center on 25th October. This exhibition attracted visitors who from all over the world, and GBW received oversea clients with full enthusiasm and profession. On September 27th, the Pakistan Poultry and Livestock Exhibition was grandly opened at the Lahore International Expo Center. The “Pakistan Poultry and Livestock Exhibition” has been in existence for 21 years since its inception in 1998 and now has become Pakistan’s most influential animal husbandry exhibition. On June 23, 2018, a group of three Malaysia customers came to visit GBW. 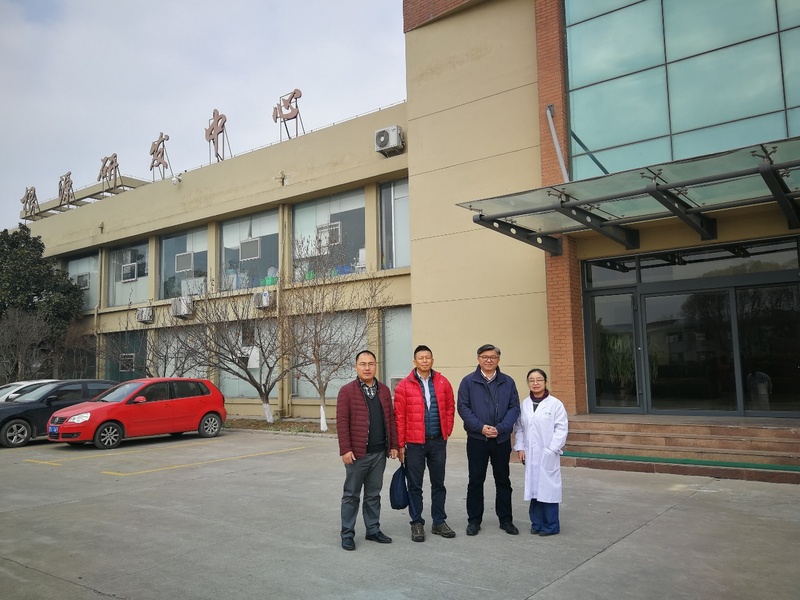 Dr. Wang Wenbo, Mr.Zhang Keshun of the department of biological materials devision, Mr. Wei Haibin, Miss Qiao Lihong and Mr. Wang Pingyu of the department of international business division received the customers. 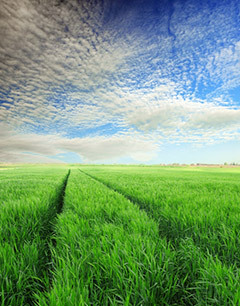 Customers mainly focus on fermentation materials and enzyme to understand. We accompanied customers to visit Qingdao GBW and Pingdu GBW, and had a friendly exchange in the conference room of Pingdu GBW. 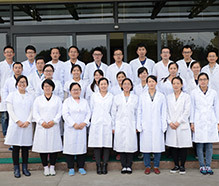 Dr. Wang Wenbo explained characteristics, production capacity matching and application of fermented soybean meal, and answered the questions that presented by customers in detail. 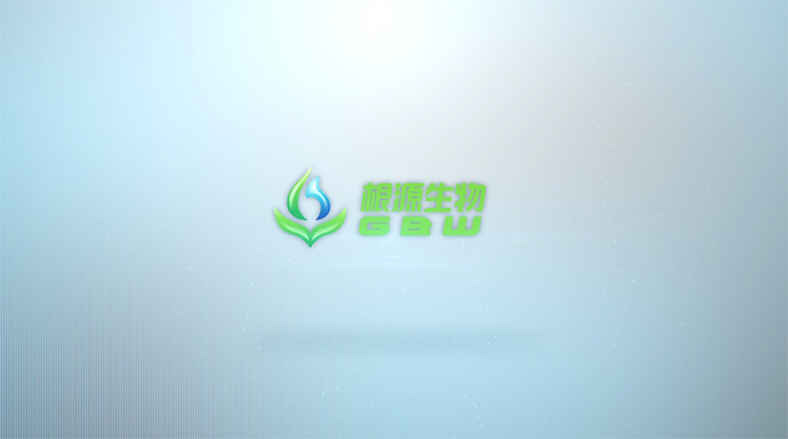 Miss QiaoLihong gave a detailed introduction of enzyme preparation products for customers. GBW attended the International Poultry Exhibition of Pakistan on August 24-26, 2017. After years of sanctions by the U.S-led international community, industry and agriculture of Pakistan were relatively backward. As our strategic partner, Pakistan would confront a new and further opportunity of development in recent years because of the influence of our open foreign policy. The 19th AGRENA was held in international conference centre of Egypt, July 13-15, 2017. As the biggest, most famous and influential poultry exhibition of the Middle East, there were 690 exhibitors and 62000 professionals from Egypt and other countries participated in AGRENA. The indoor exhibition area covers an area of 26000 square meters, and the outdoor one covers an area of 2400 square meters. There were feed additives, veterinary medicines and feed processing machineries with different category in five halls on exhibition. 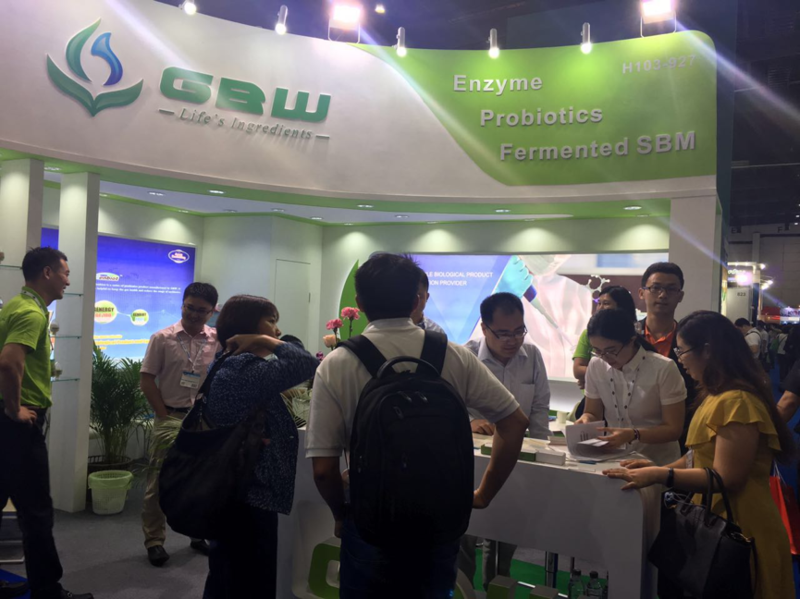 During the exhibition, GBW attracted lots of visitors to come over, different visitors , such as agents and feed mills, show great interest in our products, especially the probiotic products. Moreover, the people with obvious cooperation intention came to our booth several times to consult and discuss. As the largest show in Asia, VIV Thailand is held every two years and attracts lots of companies at home and abroad. About 1000 exhibitors and 40000 professional visitors participated in this exhibition. From 27-29, July, GBW took an active part in the 2016 Indonesia International Livestock Show. 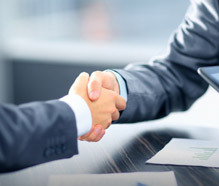 GBW expected a large number of local customers as well as customers from other countries like Bangladesh, Thailand, Malaysia, Korea, and Australia, etc., all of which lay the solid foundation to developing the Southeast Asian market. 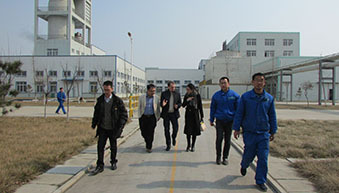 On Feb. 25, Russian customer MR. SMAHLIUK/MIKHAIL paid a visit to GBW. Dr. Wang Zheng, Mr. Zhang Minxian, Mr. Lv Wei and Mr. Zhang Keshun warmly welcomed them and showed them around. 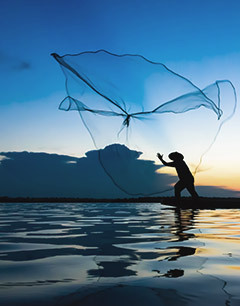 On August 28, the 2015 China Frontier Forum for Shrimp Farming had its grand opening in Dongying city, Shandong Province. This forum was organized by China Aquaculture Channel and co-organized by GBW. On this forum, more than 400 elites in this field gathered on this forum and held discussion on the forum theme --- factorization of shrimp farming. On August 15, Dr. Qian Xueqiao, director of the research institute from Guangdong Haid Group Co., Ltd., together with vice director Dr. Qi Zhenxiong paid a visit to GBW. Mr. Zhang Zongguo, Dr. Yu Feng, Dr. Zhang Dawei and Mr. Zhang Keshun from GBW warmly welcomed them and showed them around. 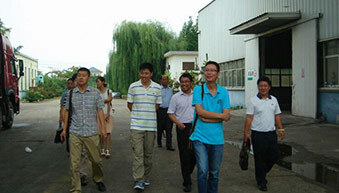 On July 23, over 30 customers from North China of bio-ingredients visited Pingdu base. 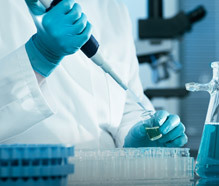 Recently, GBW’s patent for its high temperature-resistant mannase with the title An Optimized High Temperature-resistant Mannase MAN26gy and its Preparation Method & Application was approved and authorized by State Intellectual Property Office of the P.R.C. 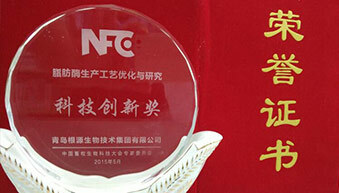 This is the fourth patent that GBW has gained in terms of its mannase product. 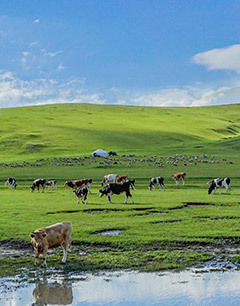 During May 15 to May 17, 2015, the China Animal Husbandry and Feed Science Technology innovation forum was held successfully. 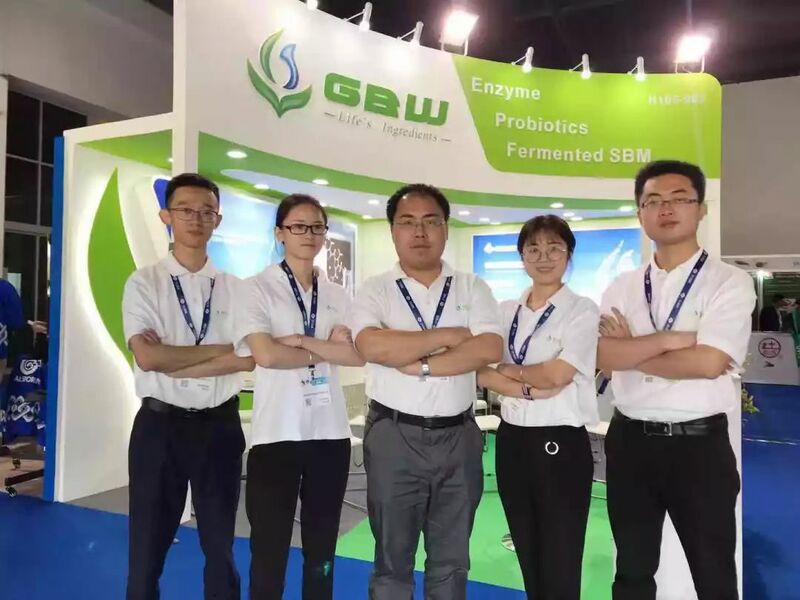 The Project The Optimization and research of lipase production process applied by GBW group had the honor of Science and technology innovation. During March 11 to March 13, 2015, GBW attended the Thailand VIV Asia. It was held in Bangkok-the city of angels. 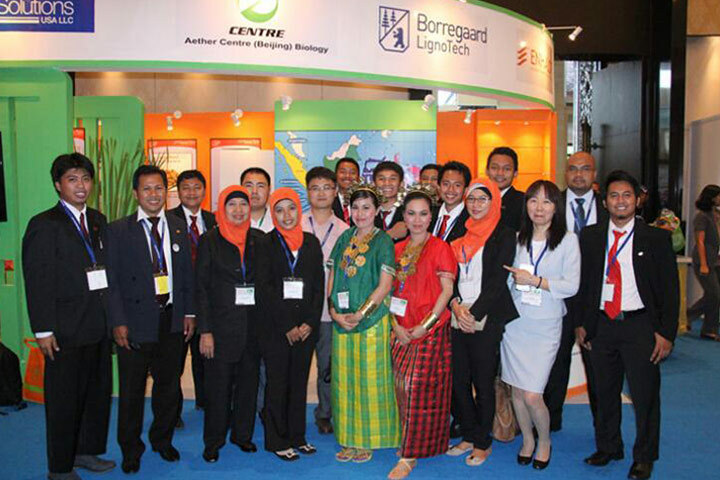 GBW took an active part in the Indonesia international livestock show from June 16 to June 20. 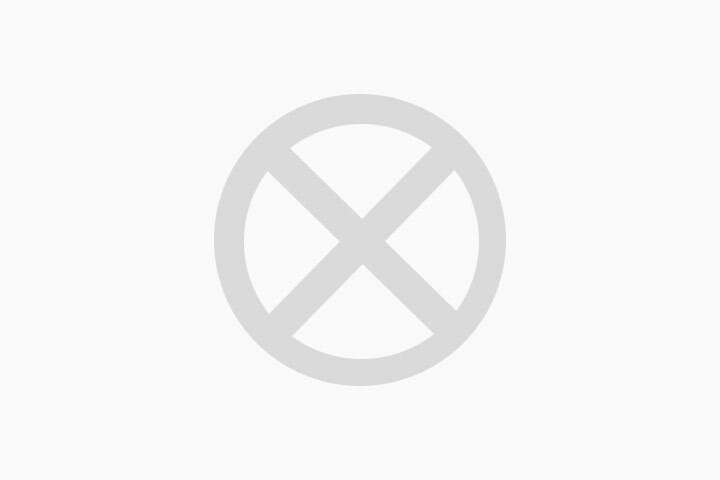 Doctor.Yufeng,Mr. 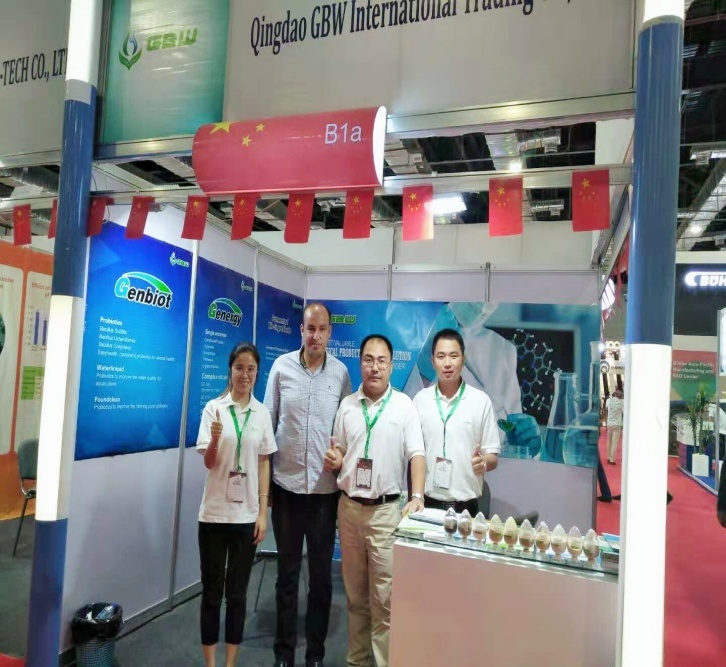 Xuyuan and Mr. Weihaibin stood for GBW to receive the local customers.What’s more they attracted many foreign customers such as Thailand,Malaysia,Korea,Australia and so on.All of these lay the solid foundation of developing the southeast Asian market. 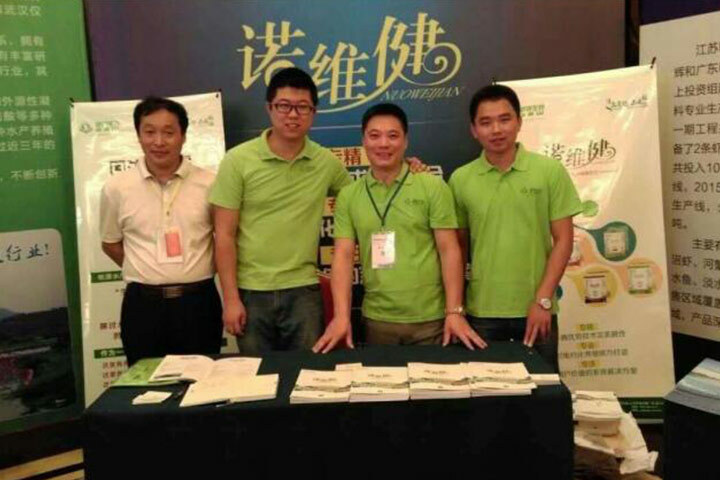 From September 24th to 26th, Qingdao GBW gave a show on the Seventh Malaysia Livestock 2013 Expo& Forum. 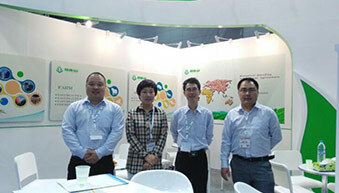 Dr. Yu Feng, Steven Xu and Hubert Wei from GBW group attended the exhibition. 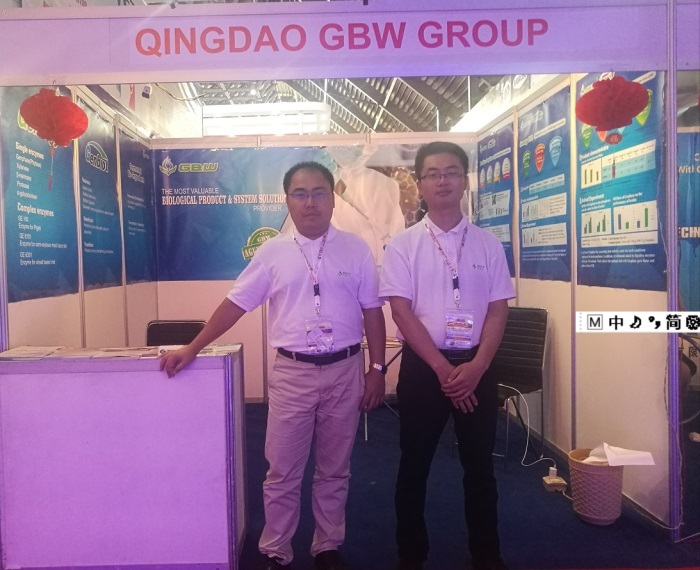 From June 3nd to 14th, Steven Xu and Hubert Wei from GBW international attended the Indo livestock 2013 Expo & Forum in BNDCC and investigated the Indonesia market. 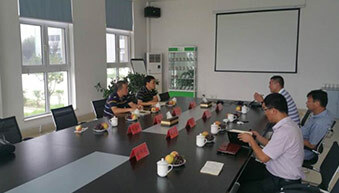 On May 26th to 27th, a line of 18 people of Linyi Feed Chamber of Commerce came to GBW for a visit, Mr. Zongguo Zhang, Dr. Yu Feng, Mr. Haibin Gao, Dr. Wenbo Wang, Dr. Lifen Zhou received customers. 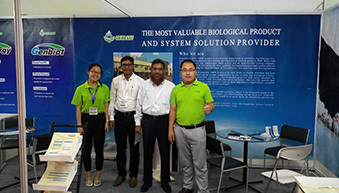 From March 3rd to 12th, VIV Asia 2011 was hold in Bangkok, Thailand, a line of 8 people of GenYuan Group including Doctor Dawei Zhang, Mr Qiang Wang, Mr Zhaozuo Zhang, Lisa Liu went to Thailand for the exhibition.